The production of factual reports, taken from client liaison, desktop study, collation, analysis of geotechnical data and production of final report. Involved with projects ranging from small-scale residential buildings, culvert schemes and a number of contaminated and derelict sites. Full time employment as an Engineering Geologist, main duties Phase I and Phase II investigations including desktop surveys, the scheduling of lab testing, collation and analysis of geotechnical data, production of final factual reports and some interpretative design. Many of these pertained to the investigation of landfill, brownfield sites and industrial contaminated sites, mining investigations and some slope stability analysis projects. This involved the use of dedicated software programs such as SID(site investigation database) and Surfer used for the interpretation of contaminated ground and groundwater monitoring. 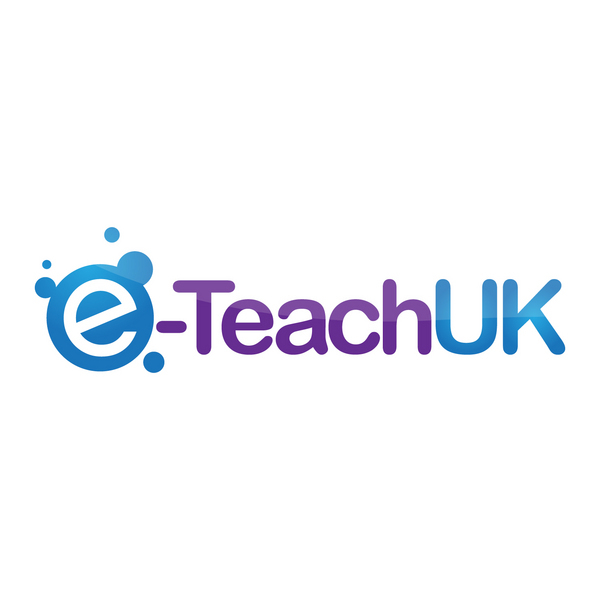 Owner E-TeachUK, founded in 2013, provider of affordable, rapid e-learning solutions for your business. Specialising in Moodle and Adobe Captivate. Nearly twenty years experience in F.E. and H.E. provision, past Senior Lecturer and author of several manuals on Moodle and E-Learning. Learning Developer for Nicholas Associates. To develop and deliver learning and development interventions to a high quality standard and according to NA protocol. Senior Lecturer responsible for the teaching and development of A levels in Geography, and higher level courses including HNC Civil Engineering “Geology and Soil Mechanics”,and Foundation Degree level programmes in Environmental Science. Designed and written several HND modules subsequently adopted by EDEXCEL for their HND Environment Management course. Extensive IT skills and was appointed as the “E-Leader” VLE Faculty Champion; this has involved producing online staff development, one to one mentoring of staff in the use and development of e-learning, with a particular emphasis on Moodle. Production of blended e-learning packages for the Civil Engineering Department in conjunction with the Higher Education Learning Skills Agency. Masters in e-learning and multi-media. Studying the use of learning technology and the enhancement of learning. Research project "engaging uses of VLEs"
Certificate in Education for Further Education Teachers. Moodle 2.0:- An Illustrated Guide. "Mark was a hard working and personable lecturer who always went the extra mile for his students. He quickly and easily struck up a rapport with the class, without losing sight of his professional duty. His knowledge and expertise of the subject matter was extensive, enthusiastic and reliable. Not to mention he was always on the front line of using modern technology in the classroom, to great effect." Provision of affordable rapid e-learning solutions. Provision of affordable, rapid e-learning solutions. Self-employed e-learning consultant and owner of E-TeachUK, provider of affordable rapid e-learning consultancy solutions and e-learning training. Past Senior Lecturer, Head of Earth Science and designated E-Leader, responsible for the development and dissemination of e-learning technology. "Mark was great to work with and able to do exactly what I needed. He undoubtedly knows what he is doing, has a quick turn around and I will be working with him again immediately." "Mark taught me Geology and Enviro Science at Wigan College and was a great lecturer - his infectious enthusiasm for the subjects really helped to engage me. I kept in touch as I ended up teaching at the college and came to know Mark as a well-regarded member of the team and a champion of e-learning within the college."